Digital Thermometer is an electronic product, identified by the temperature of the temperature sensing element (e.g., temperature resistance, it will change with temperature, the resistance will change), analog to digital conversion circuit (to convert the resistance change into an electrical signal), identification amplifier to drive the light emitting display, showing temperature. 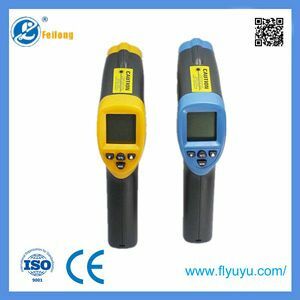 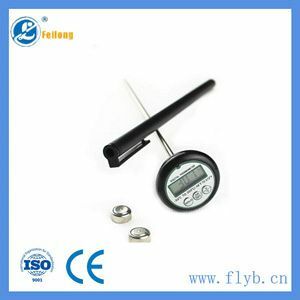 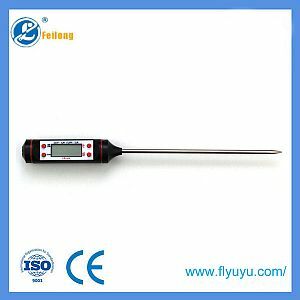 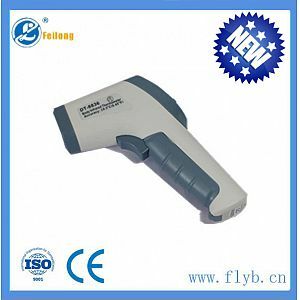 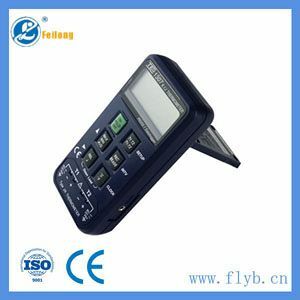 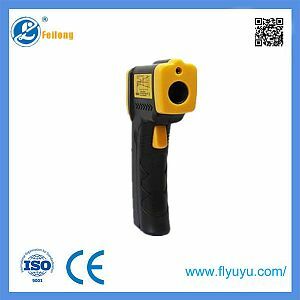 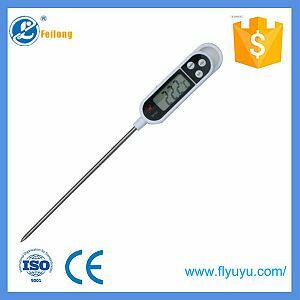 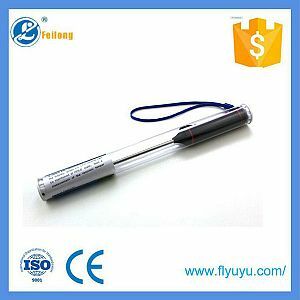 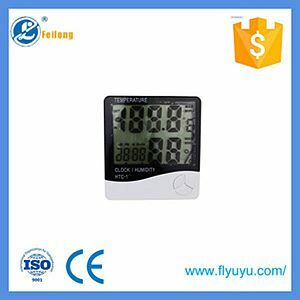 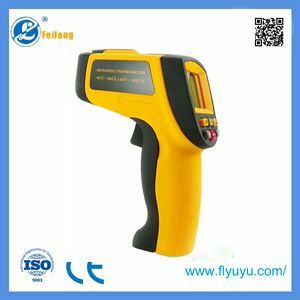 Digital Thermometer is temperature-sensitive element is a temperature sensor (such as platinum resistance thermometer, thermocouple, a semiconductor, a thermistor, etc. 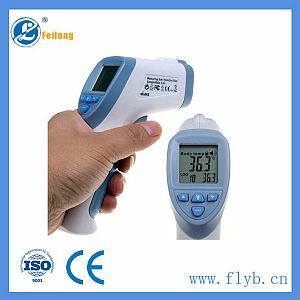 ), the transition temperature is changed to signal changes, such as changes in voltage and current, temperature and electrical signals changes have a certain relationship, such as linear, relationship between a certain curve, the electric signal may be used i.e., analog to digital conversion circuit AD conversion circuit converts the analog signal to a digital signal, and then sent to the digital signal processing unit, such as a microcontroller or PC etc., the processing unit through the internal software will calculate the digital signal and the temperature linked become temperature value can be displayed, such as 25.0 ° C, and then through the display unit, such as LED, LCD computer screen or the like is displayed giving observation. 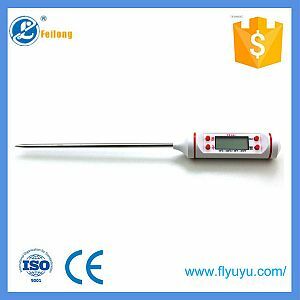 This completes the basic digital thermometer temperature measurement function.